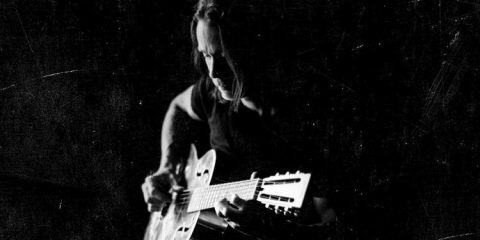 Guitarist Fletcher Dragge talks Pennywise with Howie D. from Hard Edge Radio and National Rock Review. 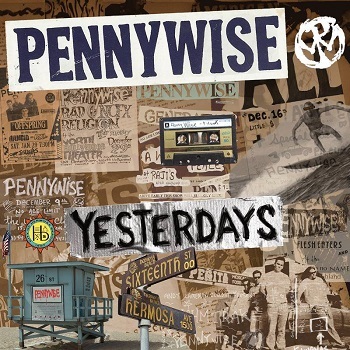 Howie D. recently spent some time talking to guitarist Fletcher Dragge from California punk rockers Pennywise. 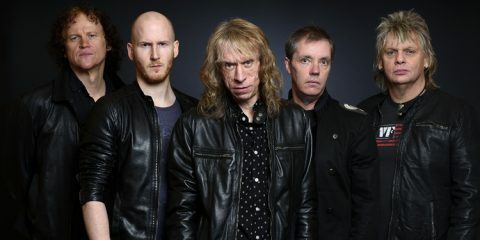 They discussed passing the 25-year mark, the minimal lineup changes they’ve had over the years, his custom Ibanez guitars, the current tour, and more. 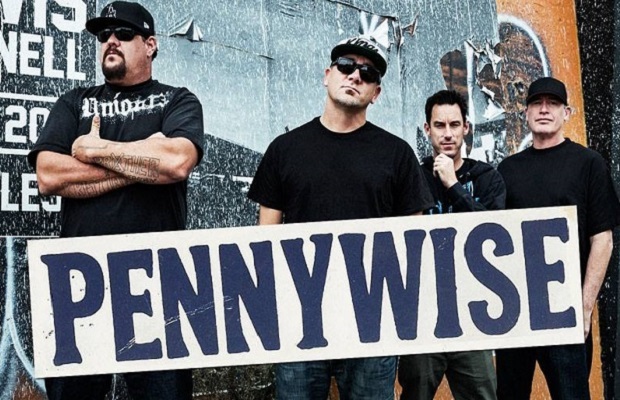 The band Pennywise has been around since the late 80s and started to make some waves with their debut album back in 1991. The band is still going strong and their most recent CD, Yesterdays, has been well received since its release in July 2014. 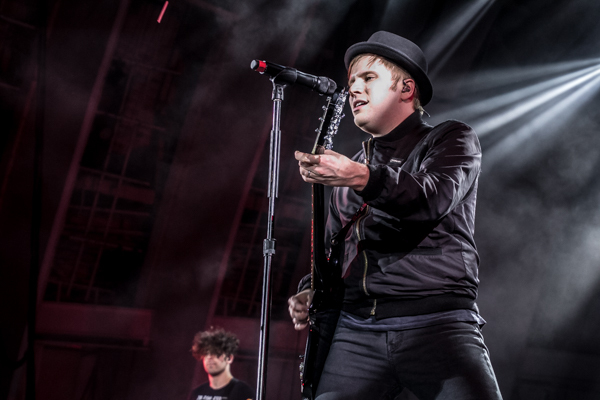 The band is finishing up a US headline tour and plan on staying busy throughout the rest of 2015.